Home » Parts & Accessories » P.A.P.A. For all Amplified Musical Instruments:Featuring the New Smith 18v B.M.T. 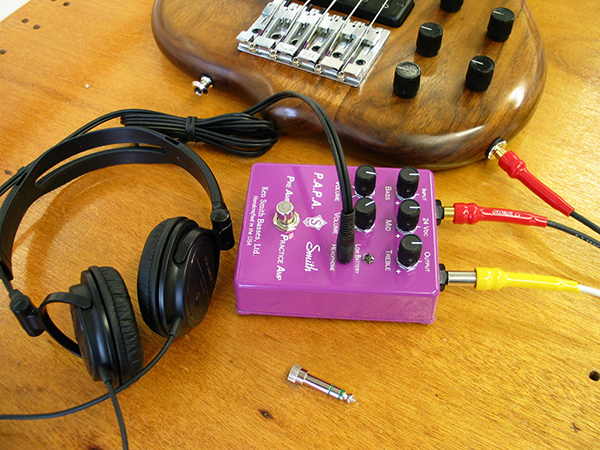 3-Band EQ System is powered either by 9v batteries or adapter. 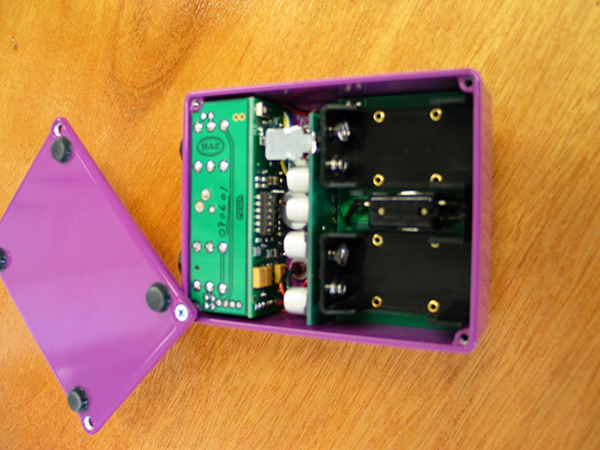 The Pre-Amp includes our internal DIP system to set each Band, Bass, Midrange or Treble so that you can tailor it to boost and cut at the desired frequency for your own sound. The Smith P.A.P.A. 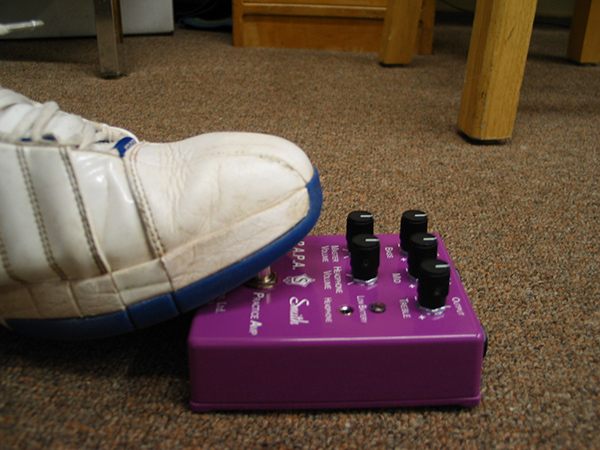 also works Active or Passive using the By-Pass Foot Switch. 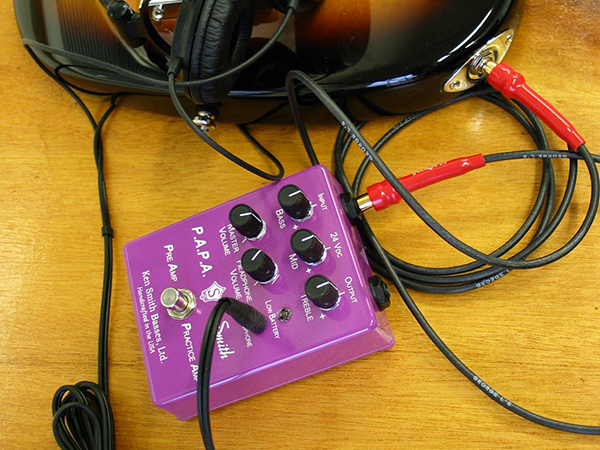 There are also separate Volume Controls for the Pre-Amp and Practice Amp as well. Front view of the Smith P.A.P.A. The Smith P.A.P.A. 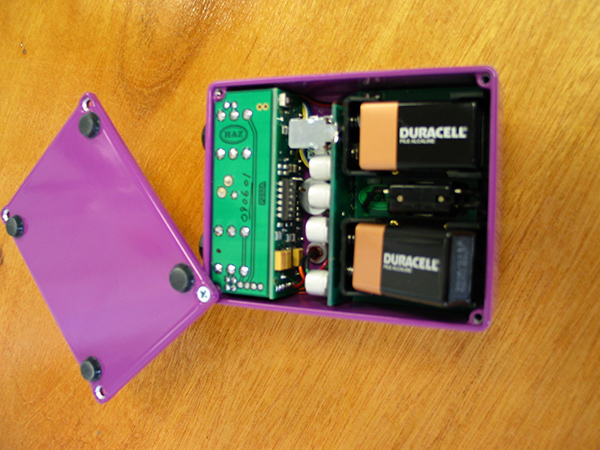 shown here as a Practice Amp without adapter, running on two 9-volt batteries. 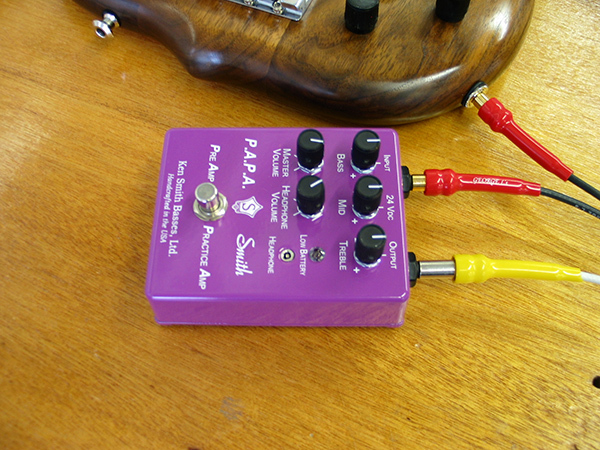 Input view of the Smith P.A.P.A. showing the input and output with the adapter input in the middle. 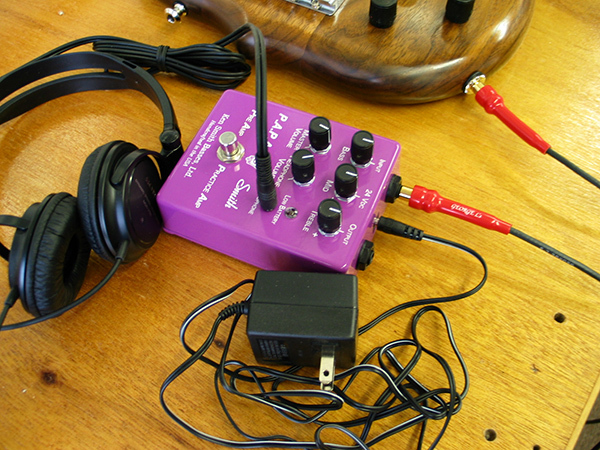 Used as a Pre-Amp plugged into an Amplifier. 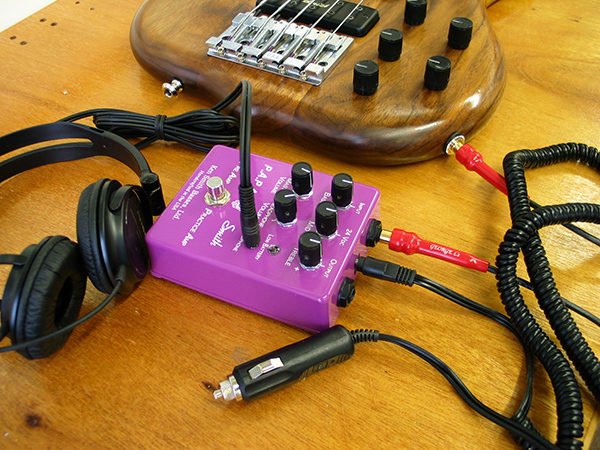 Used as a Pre-Amp plugged into an Amplifier with Headphones to use as a personal monitor. Used as a Practice Amp only. If the Bass has Active Electronics it would be best to use only one Pre-Amp at a time to avoid distortion from overloading the signal. 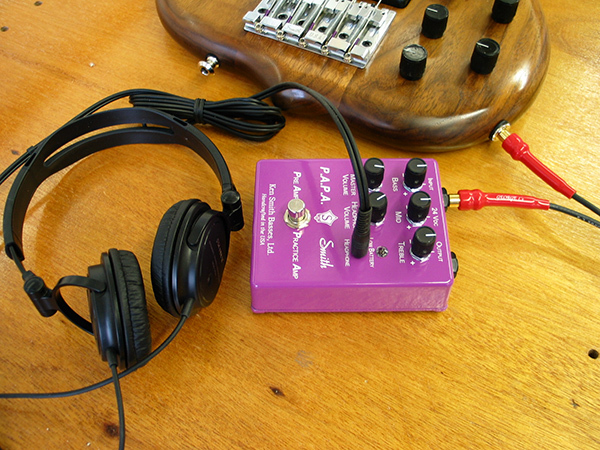 Used as a Practice Amp powered by an Adapter. 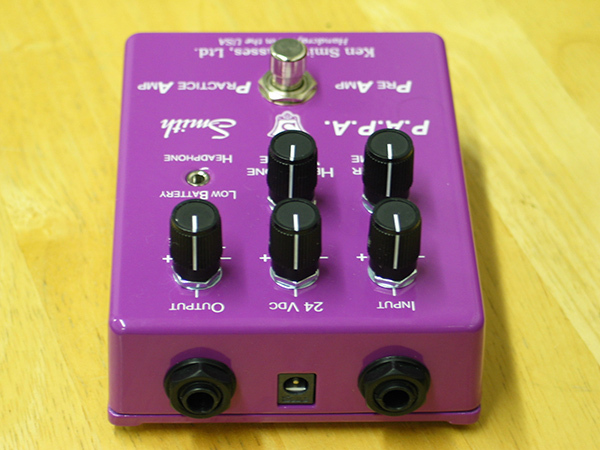 Used as a Practice Amp powered by an Auto Adapter. Being switched by foot between Active and Passive. 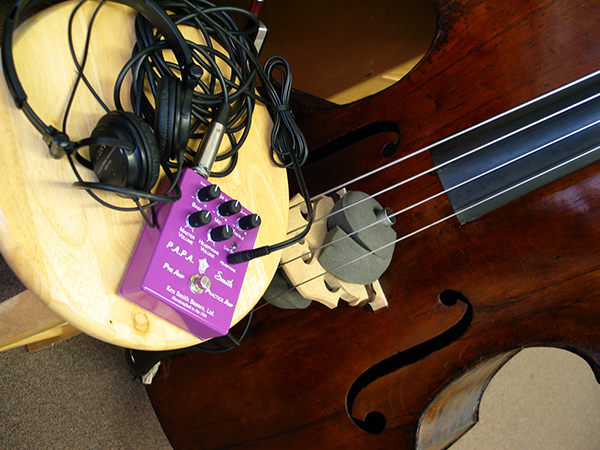 Used as a Practice Amp and headphone monitor with a Studio Mic in the Bridge of an old Double Bass. The Smith P.A.P.A. 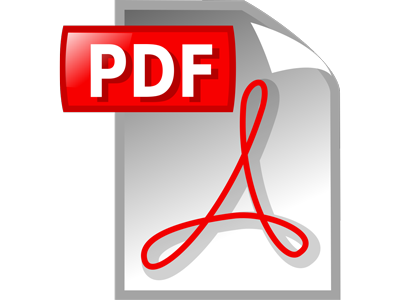 online Operating instructions. 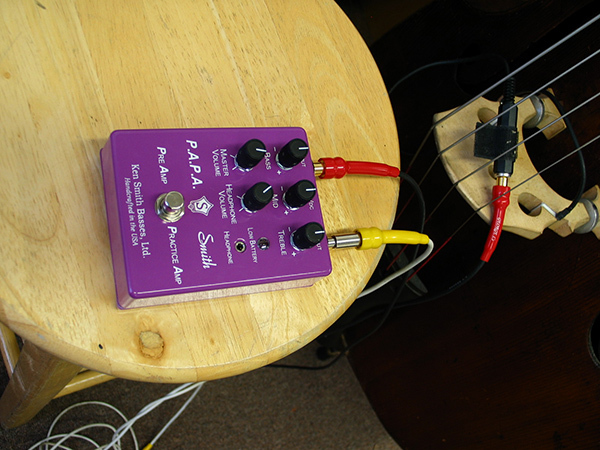 Used as a Pre-Amp plugged into an Amplifier with a Piezo Pickup in the Bridge wings of an old Double Bass. An inside look at the Smith P.A.P.A. before Batteries are installed. Note the DIP switch center on the inside edge of the green colored circuit board. Shown with one battery in and one not yet slid in. Please refer to the instruction sheet for proper battery installation. 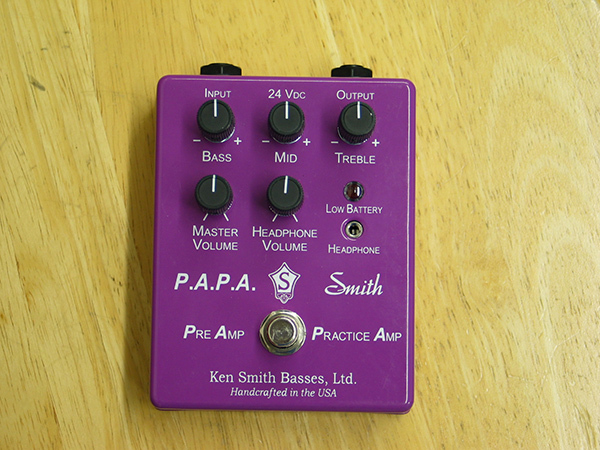 The Smith P.A.P.A. 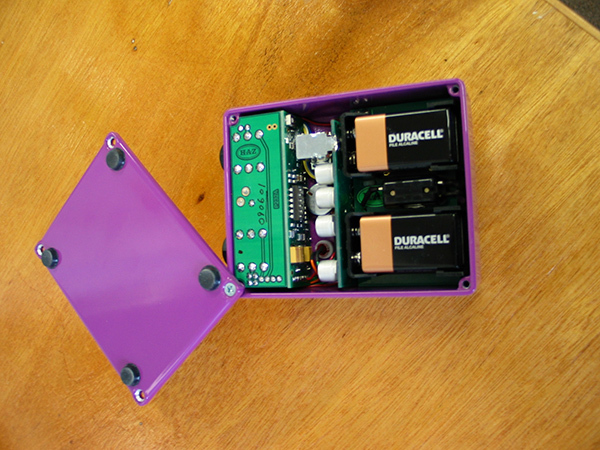 with batteries installed. The cover plate can now be closed with the 4 machine inserted screws.